Dentistry has evolved rapidly over the past few decades, where each treatment option has it’s set of alternatives. Conventional orthodontic braces are no longer the only available method to align your teeth. 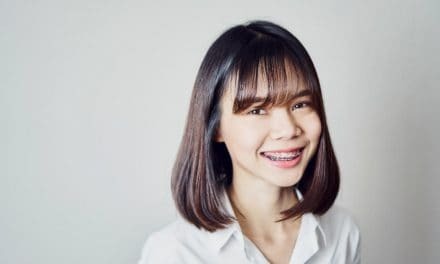 Nano braces, also called lingual braces, are the type of braces which are bonded to the back side of the tooth, making them invisible in the front portion. Naturally, they are more aesthetic. But the flip side is that they are more expensive. Regular braces bond with cement to the facial side of the tooth. This means that they are visible when we open our mouths. Conversely, nano braces are attached to the lingual side of the tooth, which is hidden. You can also call them braces behind teeth. These nano braces have small brackets and a nickel-titanium wire. This wire adapts to the mouth temperature to bring out the desired tooth movement. These wires and brackets are customised for each patient, as per the arch. The most significant benefit of lingual braces over traditional metal ones is cosmetic superiority. Nano braces don’t show in the mouth when you are wearing them. With a lot of adults seeking orthodontic treatment lately, these are the preferred choice of braces for them. Unlike Invisalign, which is another cosmetic option for braces, you don’t have to remove nano braces while eating. They are fixed to the tooth. The incidence of white spots on the front surface of the tooth reduces when you are wearing lingual braces. The traditional metal brackets cause this staining. The wires in the nano braces are customised along with the brackets, to conform to the shape of the teeth. This makes this system extremely efficient. The treatment time usually reduces when a patient opts for lingual braces. However, this depends on other factors like patient compliance and the dentist’s capability. Predictably, nano braces are heavier on the pocket than metal braces. Treatment costs vary between $4000 to $8000. This is comparable to the cost of Invisalign braces. Not every family may be able to afford this, especially if multiple people in the household need orthodontic treatment. Lingual braces are unsuitable for children. They do not adapt well to the small deciduous teeth. 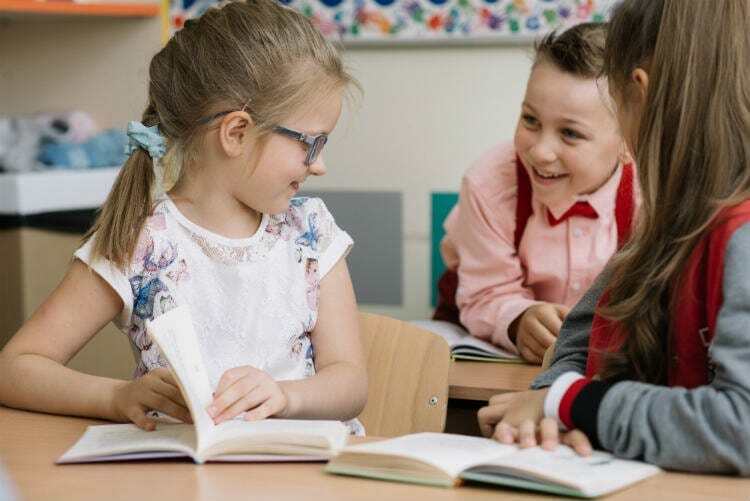 Lingual braces are not helpful for correcting severe malocclusions. 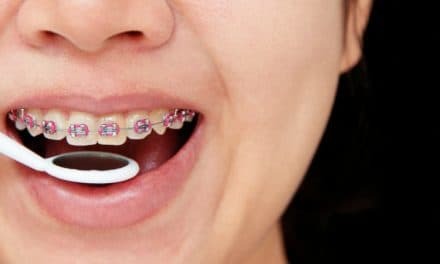 If there is excess crowding or a lot of vertical overbites, these braces become ineffective. The process of getting nano braces is almost similar to that of conventional braces. Once all your other dental work, including scaling, is complete, the dentist will make impressions and models of your mouth. This also includes the extraction of wisdom teeth or severely crowded teeth. The treatment plan will be explained to you in the previous visits, along with taking pre-operative radiographs and photographs. Once they are ready, the nano braces are bonded to the lingual surface of the teeth using a dental cement, similar to conventional braces. It is going to feel unusual at first, and you will take some time to get used to them. Do not worry if your mouth takes time to adapt to the lingual braces. In the beginning, it will be difficult to talk, and you will feel that your speech alters. The tongue will interfere too. This will all ease out when your mouth adapts to it over a few weeks. You will spend more time brushing your teeth than you did when you didn’t have braces. You have to thoroughly clean the surfaces with brackets on them and use a smaller brush if needed. Discomfort and pain in the first week of getting braces are normal. You will feel tenderness in your teeth, or your cheeks may hurt. If any wire is bothering you on the lingual side, visit your dentist. Do not do any alterations at home. The food that you eat will be restricted, at least in the beginning. Avoid anything hard and sticky. Just like regular braces, prefer to eat soft food for the first few days. Visit your orthodontist regularly for a check-up. He or she can assess whether the tooth movement is as desired and if you need any alterations. Maintaining oral hygiene while you have braces on is very important. You do not want other dental problems cropping up while your teeth are cemented to brackets. We don’t have to worry about getting our teeth straightened by compromising on our smiles anymore. Nano braces or Incognito braces are a patient-friendly way to get an orthodontic treatment done without being conscious of your looks. PreviousHow to Turn Your Cell Phone into a Wifi Hotspot? 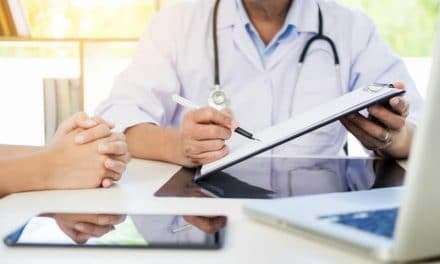 NextLeukoplakia – Why is it dangerous? Teeth Retainer – Why You Require Retainers After Braces? 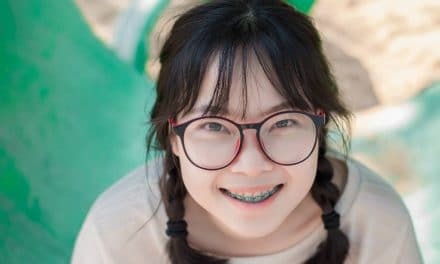 How Much Do Braces Cost with Insurance?